The Cape and Islands enjoy a rich history created by people of color from the region. Many journeyed from across the ocean, and once here, continued journeys of another kind. We see the extraordinary roles and contributions of people of color spanning the eras of the slave trade, abolitionism, and more recently, the civil rights movement. Cultural tourism is an important tool for celebrating, preserving and promoting a state's unique heritage. People of color have been the backbone of the whaling and cranberry industries over the centuries. African-Americans, Cape Verdeans, and other people of color helped shape the Cape Cod of today. 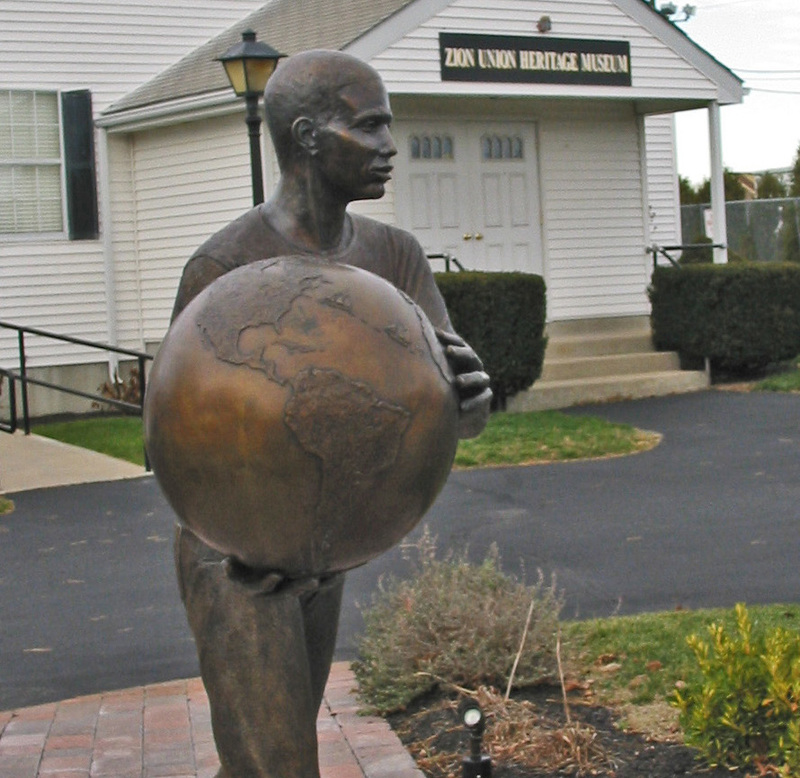 The Zion Union Heritage Museum actively collects artifacts that relate to the arts, sciences, religions, local history, politics, sports and history of African-Americans and Cape Verdeans on Cape Cod. The Museum incorporates a vast collection of artifacts and historical documents that portray the African-American and Cape Verdean culture. All the Museum’s exhibitions are accessible by wheelchair and all public floors of the Museum can be reached by elevator. Tuesday – Saturday: 11:00 a.m. – 5:00 p.m.
Thursday – Saturday: 10:00 a.m. – 4:00 p.m.
Thursday – Saturday: 11:00 a.m. – 5:00 p.m.